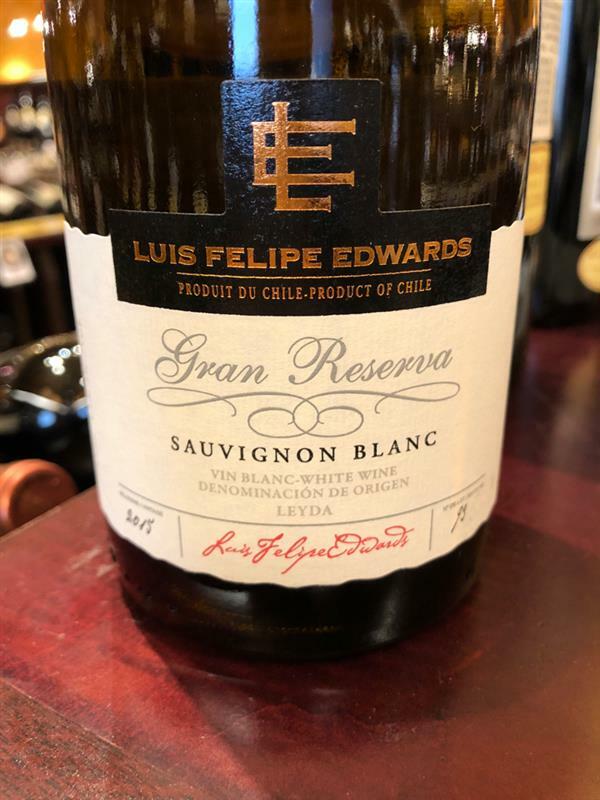 Sauvignon Blanc Gran Reserva, Luis Felipe Edwards, Chile, Sauvignon Blanc | Banville & Jones Wine Co. I am so happy this is back. 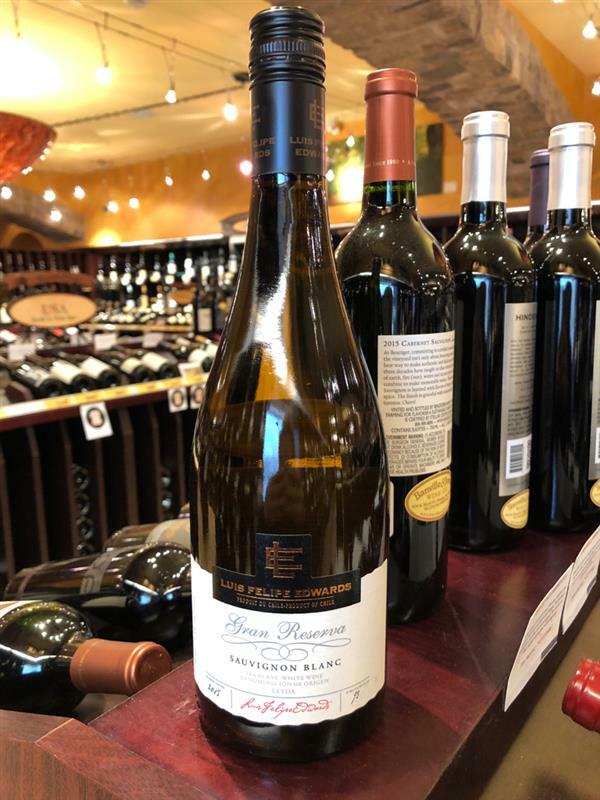 This is my go to Sauvignon Blanc in the summer. A bit softer than New Zealand style (this one is from Chile) it still has a fresh Kiwi, lime, and nettle nose, with a bit fuller body and medium acidity. Not as mouth puckering as some SBs can be. A perennial B&J favourite.